Daniel Greg Kerkvliet is getting restless. The state’s top high school wrestler was training for the World Junior Wrestling Championships in Trnava, Slovakia, in September, determined to rid himself of the unsatisfactory flavor of a runner-up finish at the Cadet World Championships in July, when the unthinkable happened. Practicing a single-leg takedown, he had his partner hooked when his left knee caved in. A torn ACL. A change in plans. Priorities changed quickly. 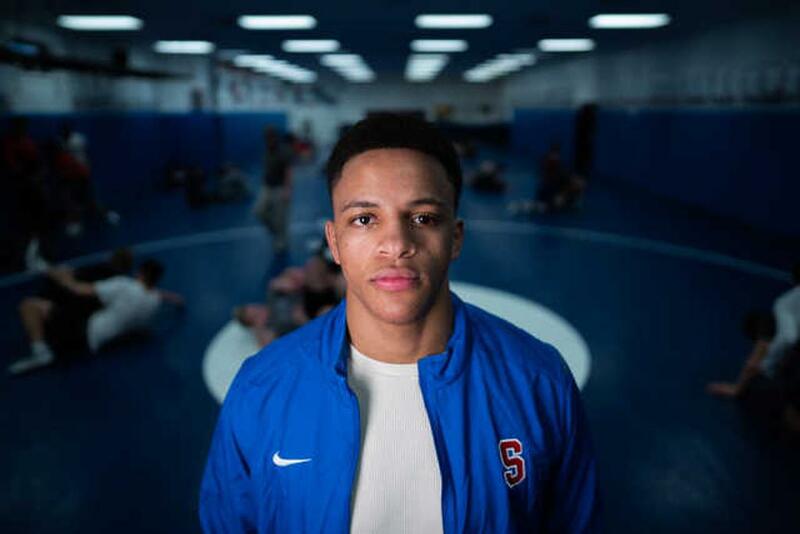 At one time this fall, it was believed that Kerkvliet, a three-time state champion at Simley, was done with high school wrestling and would spend his senior season training at the Olympic Training Center (OTC) in Colorado Springs. Now, he’s working out in the Simley wrestling room, hoping to get back on the mat in January with a goal of leading the Spartans to their first state team title since he was a middle-schooler. Mostly, however, Kerkvliet is just itching to get back out and show his stuff. Called by Flowrestling.org “the No. 1 pound-for-pound recruit in the Class of 2019,” wrestling is not only his passion, it runs through his veins. All things he’s done since his injury. One thing he hasn’t done, however, is wrestle. Just thoughts. If they get any closer to reality, he’s got plenty of voices advising patience. He’ll be back in his preferred environs soon. With good reason. 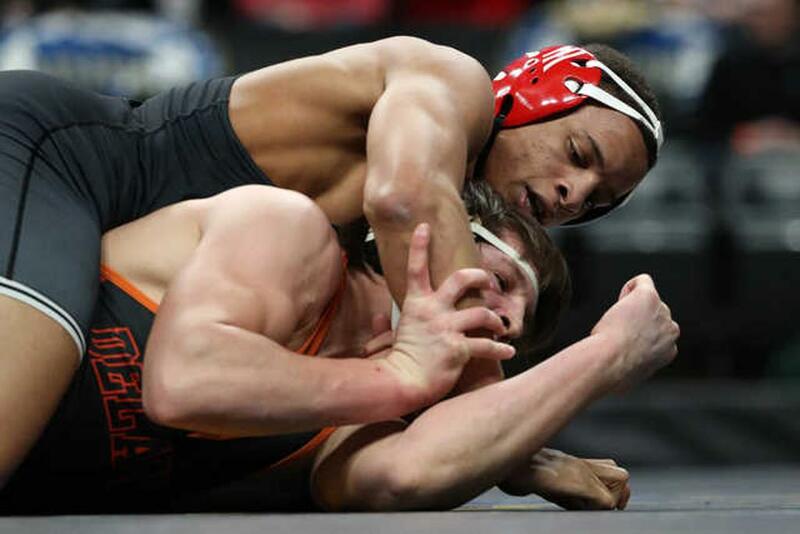 Kerkvliet is the latest in a recent string of Minnesota prep wrestlers armed with a big reputation and an international future, following former Apple Valley grapplers Gable Steveson and Mark Hall. The last thing he needs is another setback or, worse, lifelong damage. In the meantime, Kerkvliet trains. He makes frequent trips to the OTC. He dispenses wrestling room advice to other Spartans, a role of de facto coach that he’s come to enjoy. “It’s pretty rewarding when you show a guy something and he goes out and does it,” he said. His time will come soon enough. He knows he’s got to be at his best if he wants to help Simley to its 12th state championship. And future teams. Kerkvliet originally committed to wrestle at Minnesota, then changed his mind and committed to Oklahoma State last year. This summer, he reopened his recruitment and has since signed with Ohio State. While he’s been out, Kerkvliet says he’s gotten better at other aspects of wrestling. His mental edge is honed. His understanding of strategy has improved. And he’s learned the value of patience and not forcing things, adding another layer to his arsenal.